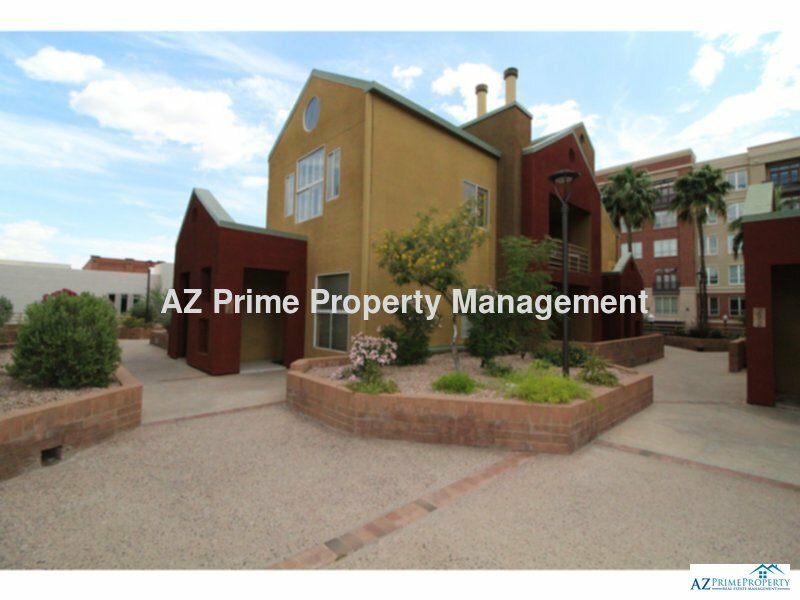 Residential Rental Listing 1 bed 1 bath in Tempe, AZ. wow! absolutely gorgeous tempe 1/1 condo with all tile floors, updated paint, premium corner unit! wow! absolutely gorgeous tempe 1/1 condo with all tile floors, updated paint, premium corner unit!